The era of chatbots is already here, whether you are ready or not. You can either ignore the trend or accept it as an opportunity to improve communication with your customers and help your business grow. After all, 69% of consumers prefer chatbots when a quick reply from a brand is needed. The largest and the most influential companies such as Facebook and Microsoft are involved in the development of advanced chatbots. Smaller brands are also experimenting with the technology. Thus, we can safely say that we are on the verge of a boom. But what is a chatbot? And more importantly, how can chatbots be useful for your business? A chatbot is a program that can communicate with users while simulating human behavior to achieve specific goals or provide entertainment. They are usually integrated with messaging platforms, such as Facebook Messenger, Slack, Telegram, Viber, etc. Recently, chatbots have become increasingly popular with companies of all sizes. They are widely used on business websites to reply to visitors’ inquiries, provide customer support, and replace human employees in many other ways. While some chatbots are relatively simple programs that use communication templates to respond to typical questions, others are based on advanced artificial intelligence (AI) which makes them much more sophisticated and capable of dealing with a wider range of tasks. In which industries are chatbots used most? 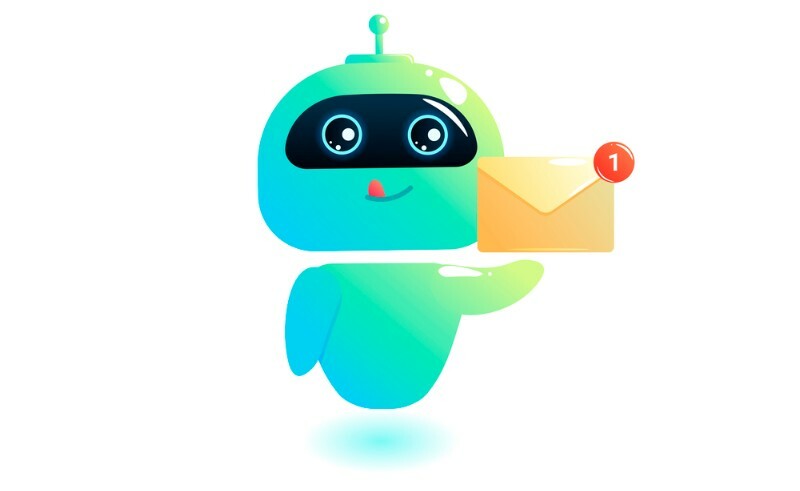 E-commerce: Chatbots can not only reply to frequently asked questions instantly, but also recommend products, talk about updates, special offers, and promotions, as well as process application forms and orders. Finance: The most common scenarios for using a chatbot are simplifying money transfers and currency exchange, closing/blocking or activating bank cards, providing additional banking services, etc. Housing and communal services: Chatbots can assist in submitting servicing requests, processing bills and invoices, and monitoring household debts. They can also be used to notify users on accidents and other emergency issues. Healthcare: The area which holds great potential for virtual assistants as they can immediately provide urgent medical advice, automatically schedule an appointment with a doctor, call in emergency service, deliver medical test results, and so on. Insurance: Chatbots can simplify and automate filing of lawsuits, processing complaints and requests, etc. 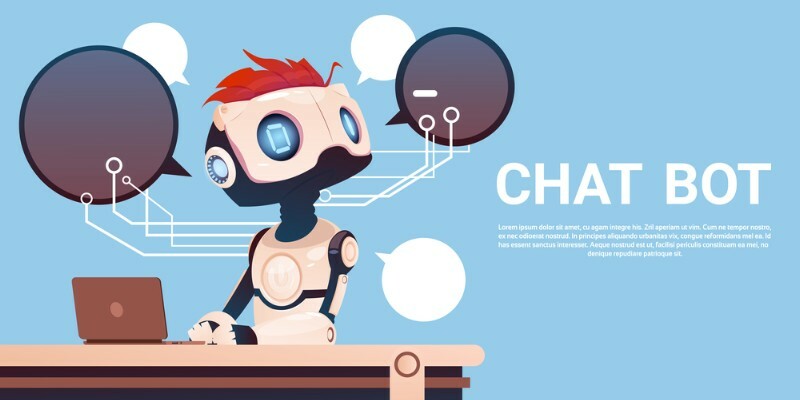 Telecommunications: Taking into account the fierce competition within the industry, chatbots can greatly improve customer support by reporting on changes to billing plans, helping users manage their accounts, and providing timely technical support. Logistics and tourism: Virtual assistants can facilitate delivery supervision and tour planning. They can curate such processes as booking and buying tickets, building route maps, processing delivery requests, completing online registration forms, and the like. Catering services: Chatbots can effectively replace human employees in assisting customers with such tasks as making an order, booking a table, ordering delivery and paying for it. Chatbot assistants: These chatbots help people deal with relatively simple tasks and automate various routine processes, e.g., booking a ticket, ordering a taxi, etc. Chatbot consultants: These are widely used for e-commerce purposes, allowing brands to communicate with customers more efficiently while cutting down on customer support costs. Chatbot consultants can recommend products and services based on a client’s input data and user preferences. Entertainment chatbots: Chatbots of this type are often involved in generating memes and quizzes; they are also used in text games. 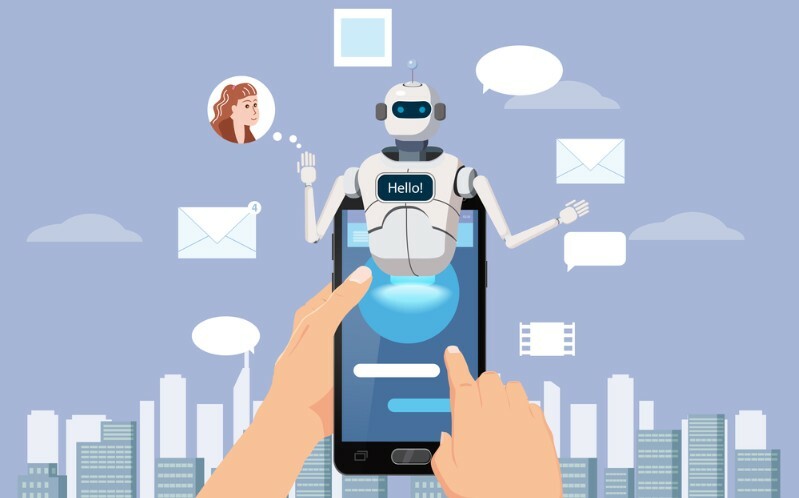 Business chatbots: These are usually integrated into CRM systems and are used for purposes arising both from internal company needs (e.g., communication and data sharing between company departments) and the necessity to help customers perform certain operations, resolve problems, and get answers to questions. Here’s how a basic chatbot algorithm can be described in simple terms. There is a semantic analyzer which processes an incoming question by breaking it down into separate words (or key phrases) and analyzes each one. Then it turns to a database where the search for an answer is carried out by matching the keywords in the request and the database. While this explanation is enough to describe an operation algorithm of a simple, rule-based chatbot, often referred to as ‘question and answer type’, it is only a tip of the iceberg when it comes to more technologically advanced chatbots based on artificial intelligence (AI). Chatbots that use AI are capable of having much more realistic conversations with users. They can not only reply to typical requests but also simulate real human behavior, ask contextual questions, and even predict further user inquiries. In fact, some of these chatbots can hardly be told from a real person. This is because AI chatbots can actually learn from each interaction with a user. This allows them to better understand user intentions and identify what they want more effectively. This is made possible thanks to the recent advancements in the science of natural language processing (NLP) which studies the ability of a computer to understand context, nuances, and intentions when communicating with a real human being. A chatbot can work on all platforms featuring an instant messenger. Professional chatbots are quite expensive to develop. How to create a chatbot? BotKit: A popular set of tools for creating chatbots. It is open-source and comes with decent documentation. Claudia: A chatbot builder designed to be used directly in AWS Lambda. Microsoft Bot Framework: Allows to create a chatbot that would work across multiple messaging platforms including Skype, Facebook Messenger, Slack, Telegram, Kik, etc. Once you have finished making your chatbot, you can connect it to a specific platform. Wit.ai: A service that works with text or voice messages and uses natural language processing to help you manage responses to user requests. Chatfuel: A tool for the development of chatbots for Facebook Messenger and Telegram. No programming involved. Motion.ai: A service for creating chatbots that supports integration with a broad range of platforms. Dialogflow: Software that applies natural language processing to help you create chatbots capable of identifying possible conversation scenarios. Chatbots are not just another trend. 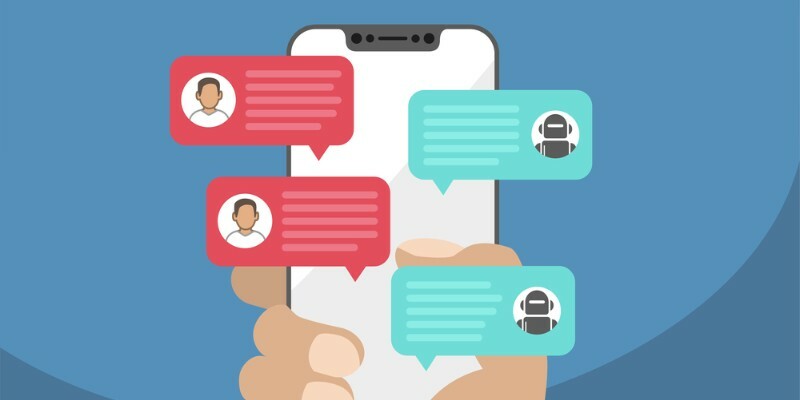 Integration of chatbots into existing management and communication systems significantly reduces the time spent on simple tasks, automates routine processes, improves customer service, helps people solve their problems faster, and even saves lives. 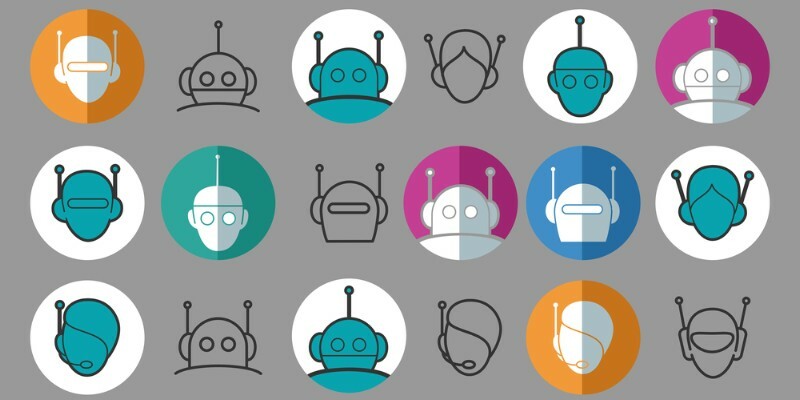 While the technology evolves by leaps and bounds these days, companies around the world are already implementing chatbots actively to do business more efficiently and reduce costs.